Have you dreamed about creating the next Serial? Or want to learn how to tell a story like Ira Glass? 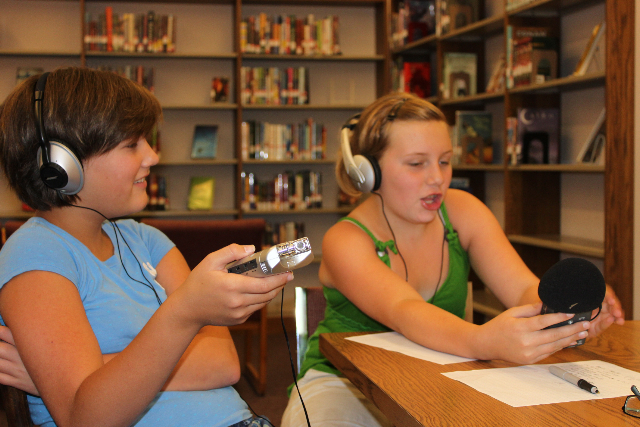 In this introductory hands-on workshop you’ll learn how to turn you iPhone or iPad into a sound recorder, edit stories on your computer using free software, and combine your interviews and narration with music to create an inspiring podcast. 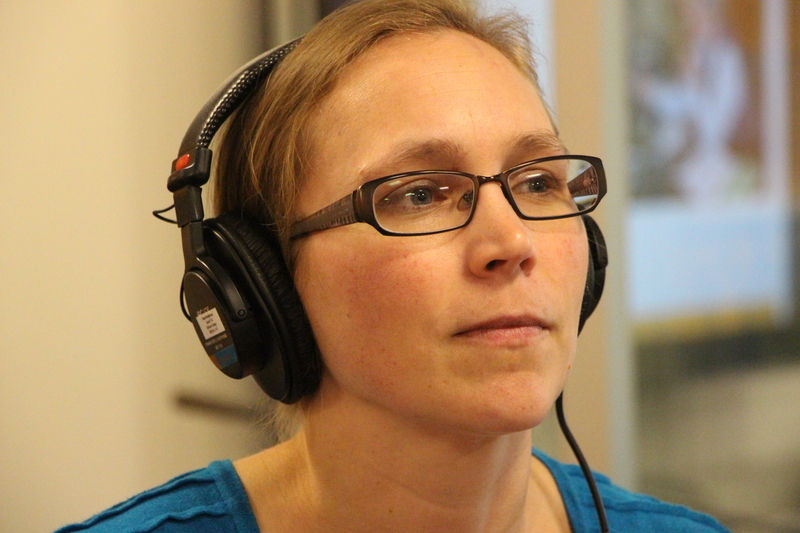 You have hundreds of photos of loved ones, but how many sound recordings do you have? Turn you iPhone or iPad into a sound recorder and begin collecting those cherished family stories. In this hands-on workshop you’ll learn to maximize the equipment you already own to get quality recordings and practice interview techniques that get people talking. 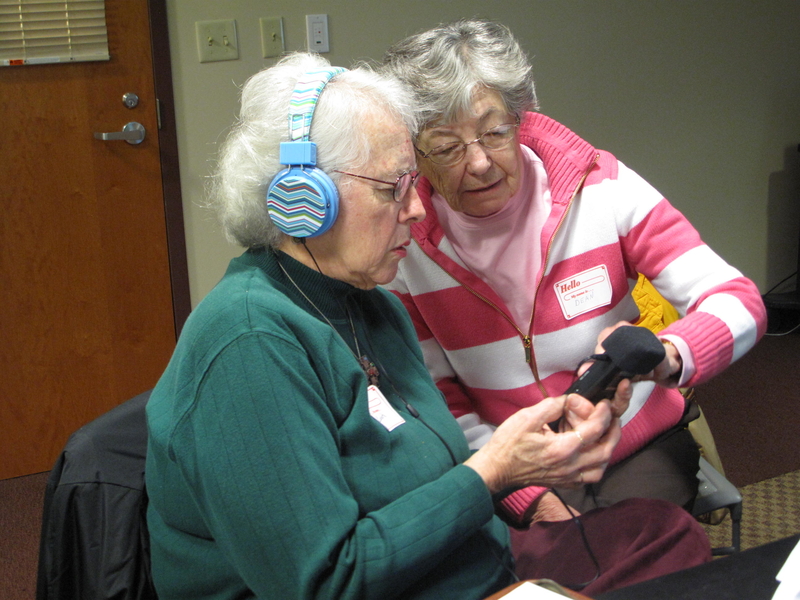 Learn how to preserve cherished stories using the latest digital equipment. In this workshop you will test out various audio recorders and learn basic recording and interviewing techniques. Whether you want to record family stories or start a community oral history project this workshop will get you off to a good start. What’s the song you play over and over again? Bring that special song to this workshop and you’ll discover how to weave your story with your song into a one-of-a kind remix. 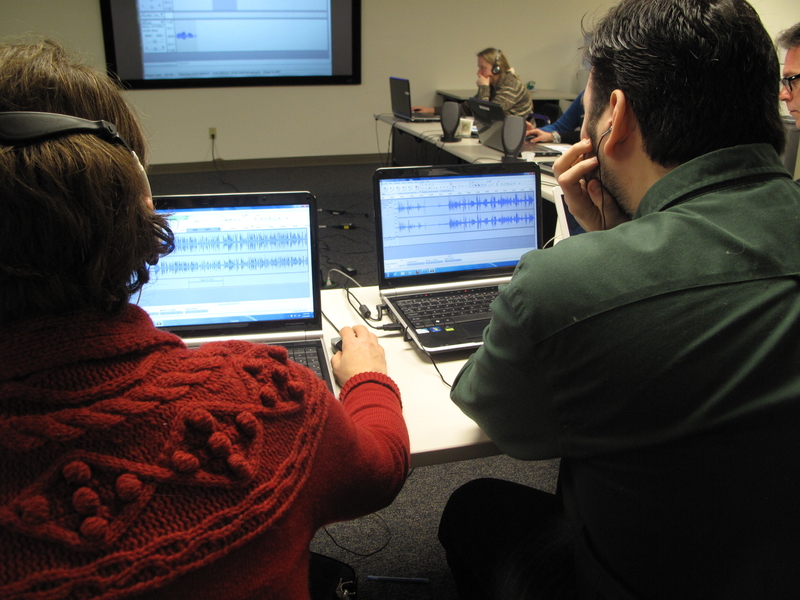 In the process, you’ll learn how to conduct an audio interview using the latest digital recorders and how to edit audio. 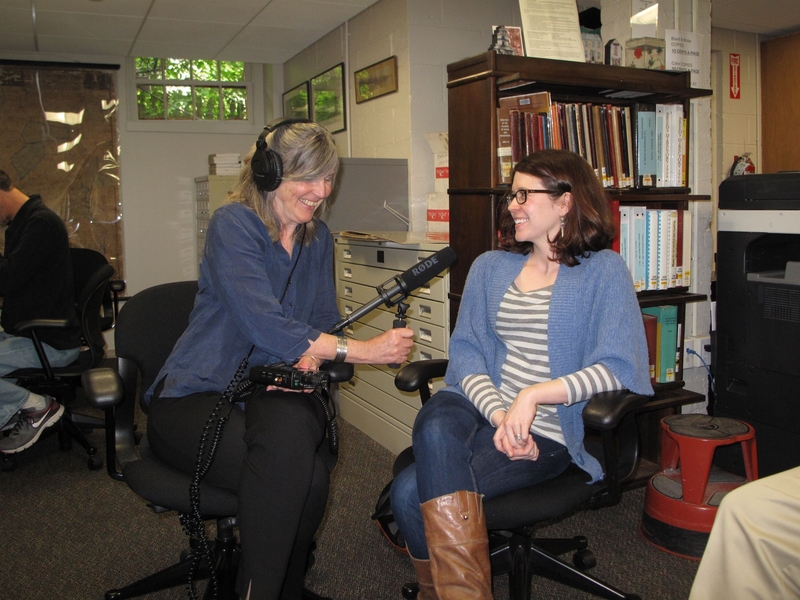 Step into an on-site Sound and Story Project Story Booth and tell your story. We bring all the equipment and provide a recording assistant. Participants leave with a CD of the interview and you get one for your archives. It is a great way to celebrate a special event, add something new to your book fair, or begin a community oral history project.